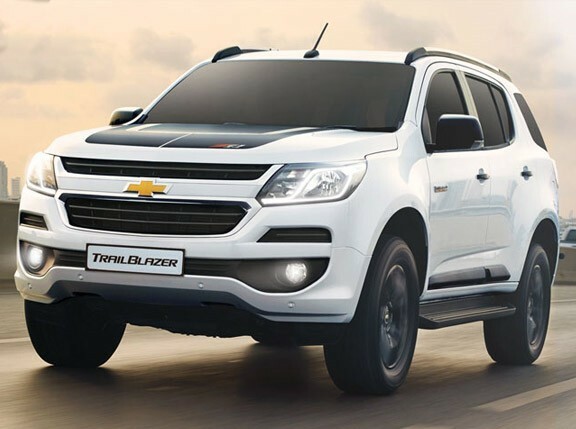 The Chevrolet Trailblazer has been in the Philippines for a few years now, so most of you are probably pretty familiar with it. 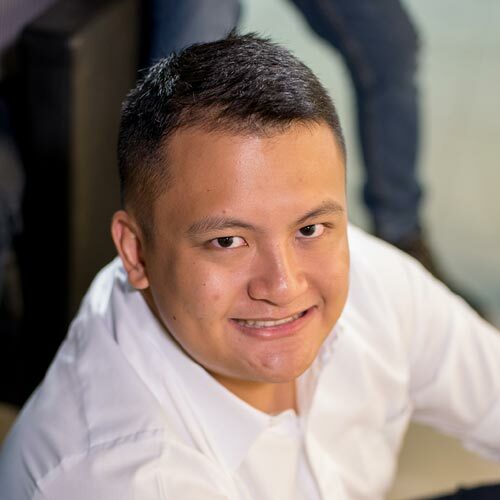 Since it's been here, it's faced some stiff competition in the midsize SUV segment, namely from market leaders like the Toyota Fortuner and the Mitsubishi Montero Sport. Against those behemoths, the Trailblazer has fallen behind in the competitive SUV wars. The new Trailblazer, launched locally last year in Cebu, attempts to one-up its competitors with a redesign inside and out. We tried out the refreshed SUV for a few days to see what we liked about the new look. We found that the latest iteration mixed a lot of good elements that are both old and new. The exterior design has a new front fascia that looks sleeker from before, but still retains that old rugged look. The interior tech is upgraded, but the entertainment system still has practical and well-placed tactile buttons. Watch our video to find out what else we liked in the new Trailblazer. Trust us--it's got a lot going for it. 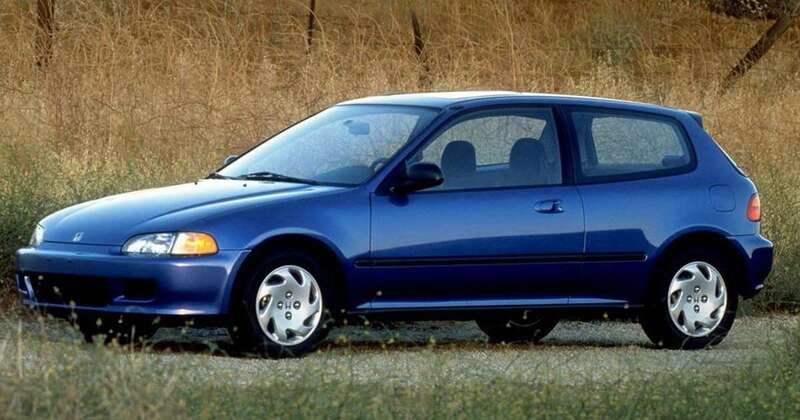 What makes '90s Honda Civics such a hit with car guys?